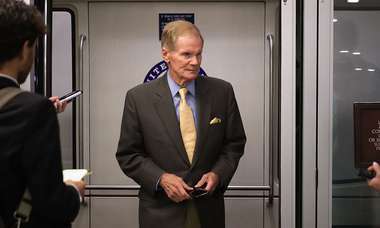 Voters will get the exclusive right to decide to authorize expansions of casino gambling in Florida. 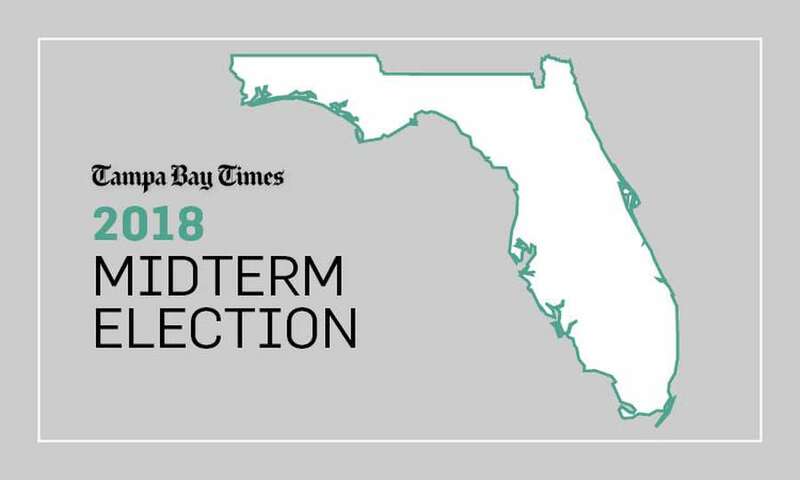 Keep up with TampaBay.com for the latest coverage of the 2018 Midterm Election. TALLAHASSEE — Floridians will retain exclusive rights to authorize and potentially expand casino gambling in the state, including slot machines and electronic betting games. Amendment 3, which garnered about 71 percent of the vote Tuesday, was proposed by Voters in Charge — a political committee largely financed by the Seminole Tribe and Disney. The committee has spent more than $31 million on the effort, using voters' distrust and special interests to build support for the ballot question. The ballot initiative came about after the Legislature failed to agree on gambling decisions in recent years — particularly in the House, which is more opposed to gambling than the Senate. Florida has not taken advantage of a U.S. Supreme Court ruling that essentially legalizes betting on sports teams. The Legislature has also not taken to pitches from large companies for "destination resorts" that include retail, lodging and gambling options that could potentially boost the state's economy. While the amendment, in theory, gives voters the power to expand gambling, it could actually make the process more difficult. Changing anything by voter decision is a long process, and would therefore keep competition low for the Seminole Tribe and ensure a more "family friendly" tourism environment here, to Disney's benefit. The Florida Chamber of Commerce supports the amendment. Opponents to the amendment— like NFL teams, online betting sites like FanDuel and DraftKings and dog and horse tracks — have argued that it is unclear what affect the initiative would have on previously authorized gambling sites across the state. 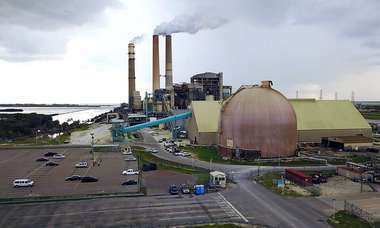 Groups like "Citizens for the Truth about Amendment 3" and "Vote No on 3" raised about $8 million in opposition to the initiative. The groups are backed largely by pari-mutuels and South Florida pari-mutuels that have slot machines, as well as virtual betting sites like FanDuel and DraftKings. Since it passed, the amendment could also put a hold on card games offered by those pari-mutuels. The games sat at the center of a July 2018 fight between the state and the Seminole Tribe, which pays $250 million a year in exchange for the rights to operate "banked" card games, such as blackjack, at the tribe's casinos. In return, the state will receive more than $220 million that has been held in escrow and the Tribe will resume its regular revenue-sharing payments to the state under the compact. The state also enforces the exclusivity provisions governing banked card games. "We're dealing with an industry and an issue that is constantly morphing and changing. And without the ability to address it legislatively and the agility that that requires, you're going to create real problems within the state of Florida, and you'll end up creating a monopoly for the Seminole Tribe," Senate President Bill Galvano told the News Service of Florida.